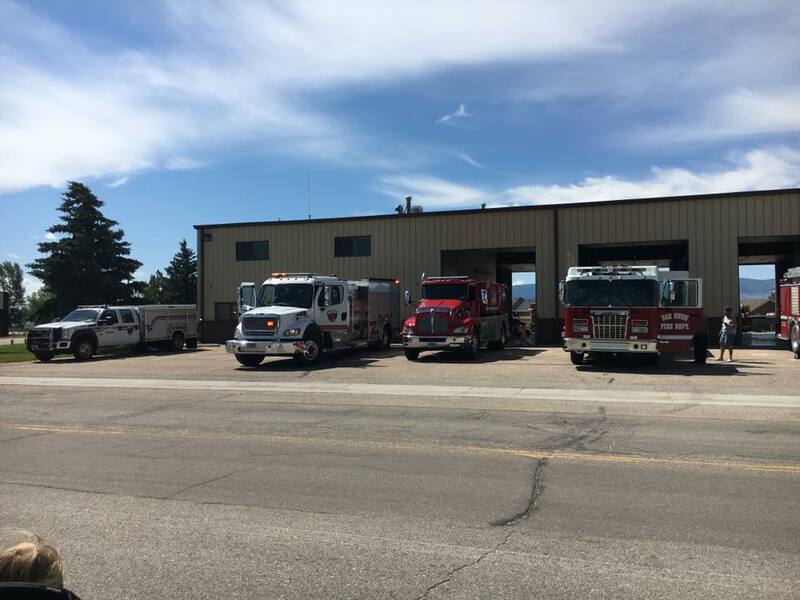 Natrona County Fire Station - West: WLC was hired by the Natrona County Fire District to complete the civil engineering and surveying for the construction of the new westside fire station. 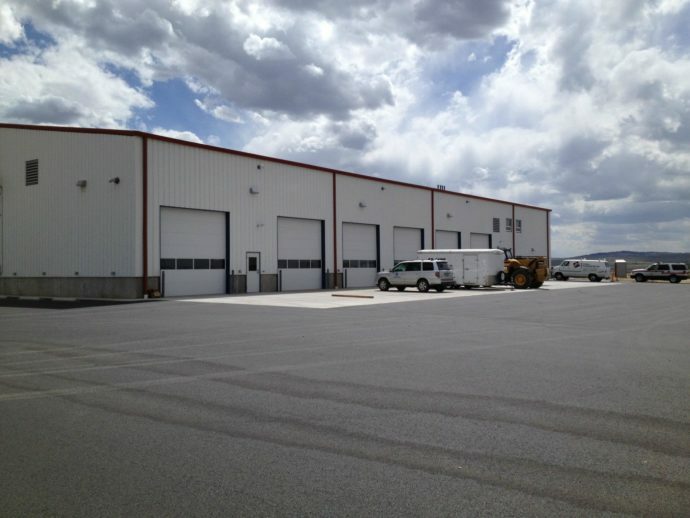 WLC’s services included the initial site survey and boundary description, site plan package for submittal to Natrona County, grading and site design, water main extension design, septic system design, permitting, and construction staking. 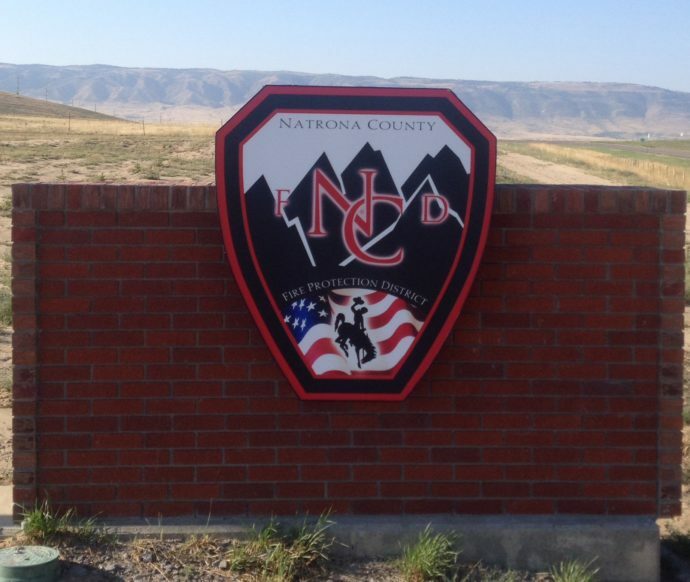 Natrona County Fire Station - East: Prior to completing the westside Natrona County Fire Station, WLC was hired by the Natrona County Fire District to complete the civil engineering and surveying for the construction of the eastside fire station and county coroner’s office. WLC’s services included the initial site survey and boundary description, site plan package for submittal to the Town of Evansville, grading and site design, water main extension design, permitting, and construction staking.